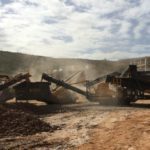 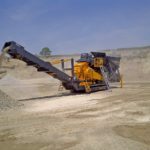 The Tesab 623CT is a Compact, Mobile, Secondary Crusher designed to produce High Quality Cubical Shaped Product at Low Cost per Ton. 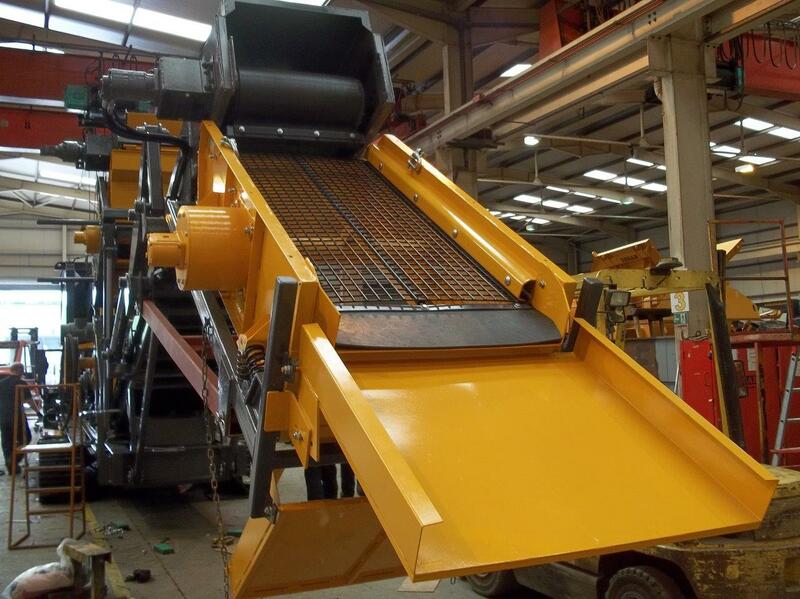 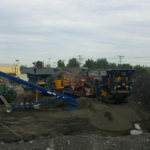 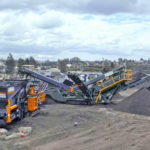 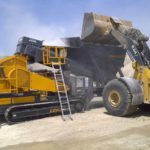 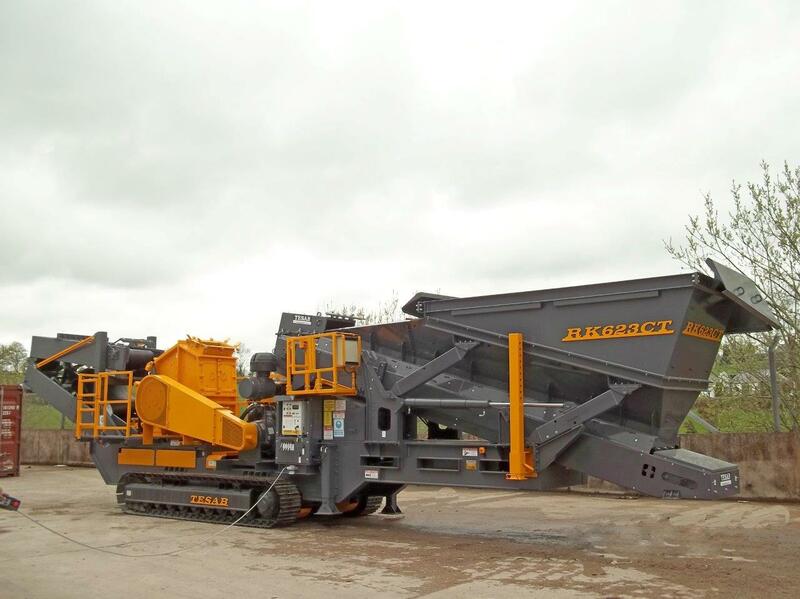 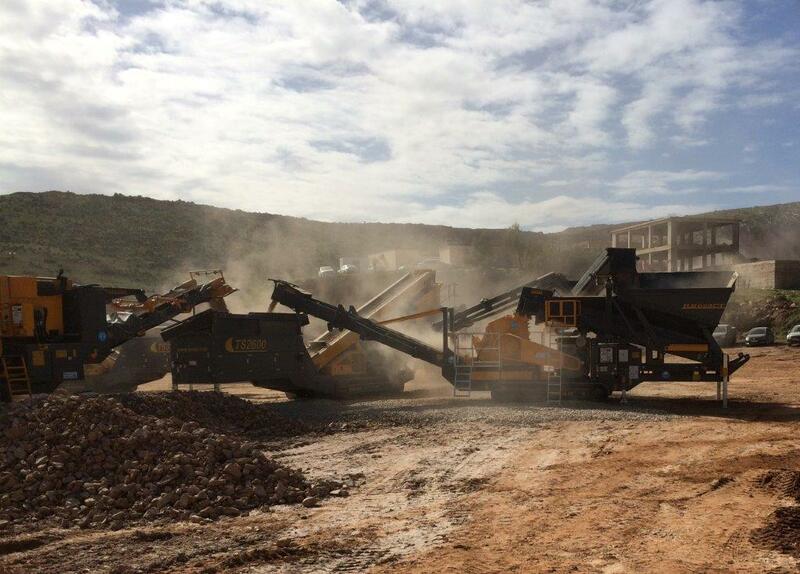 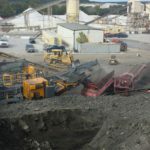 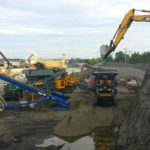 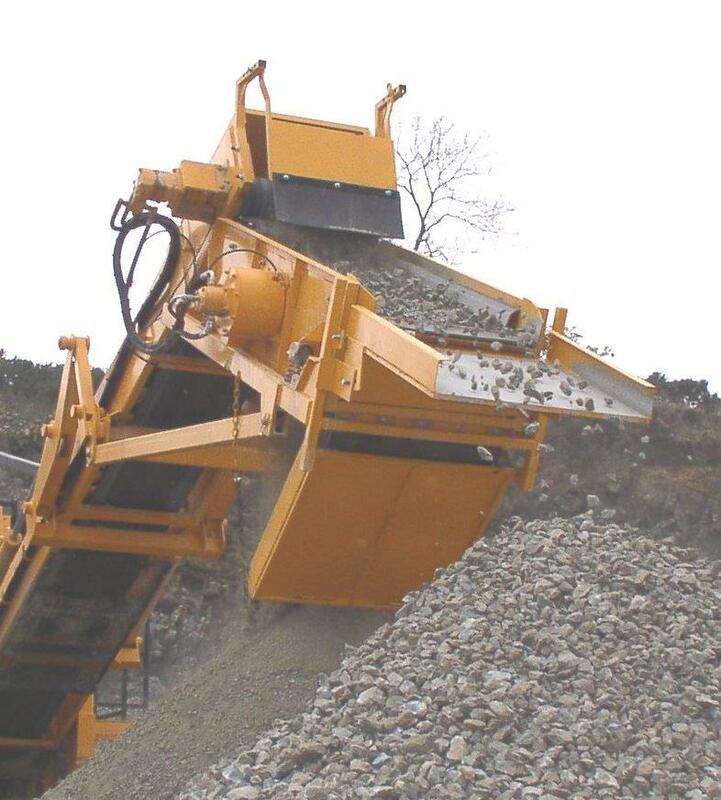 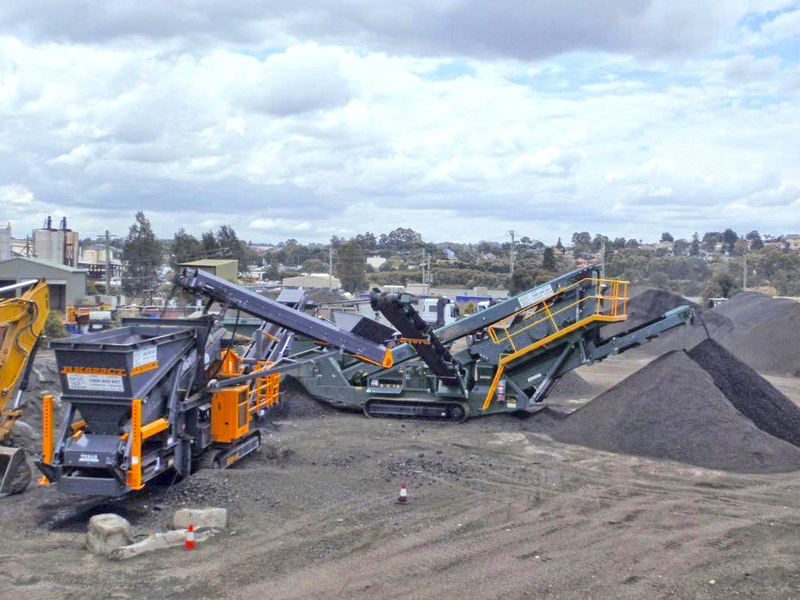 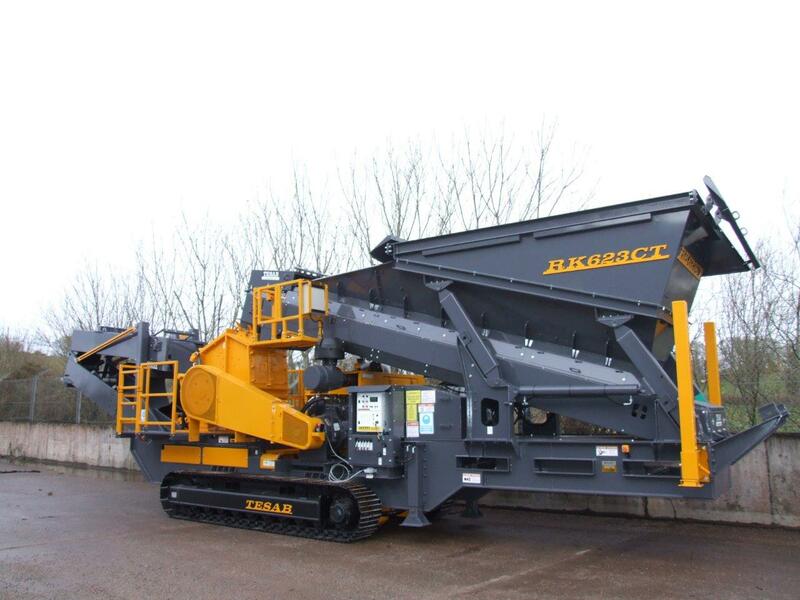 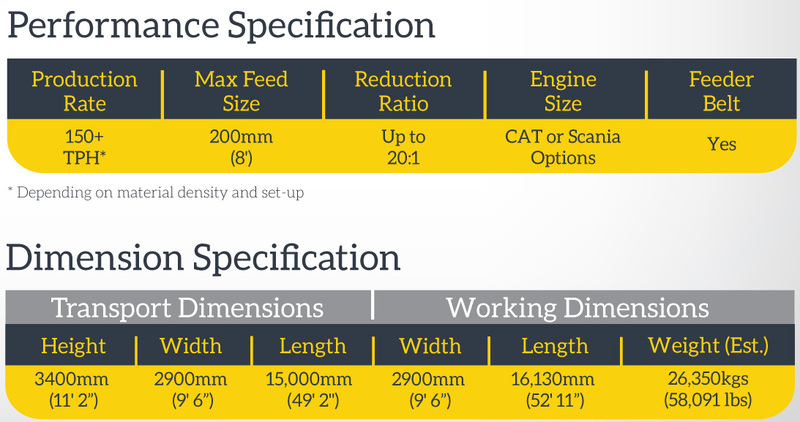 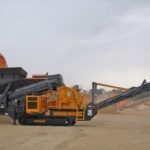 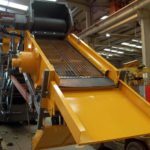 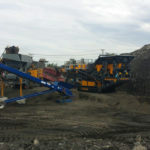 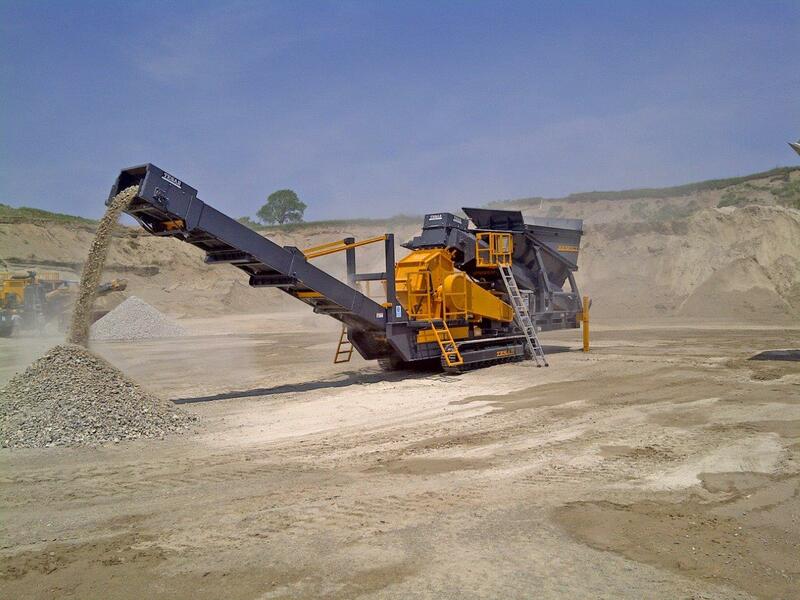 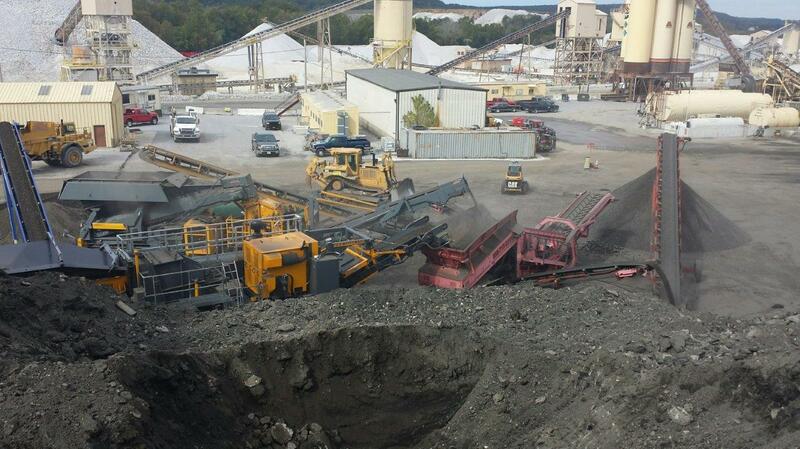 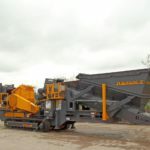 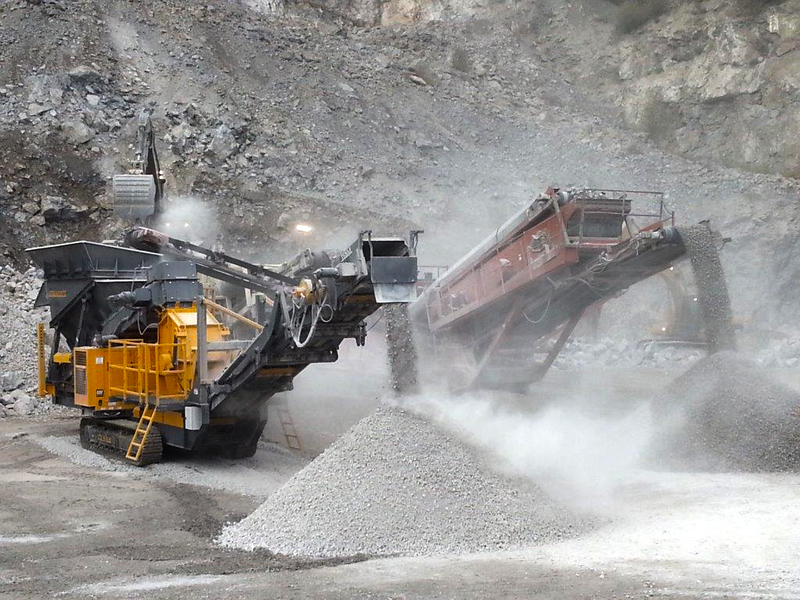 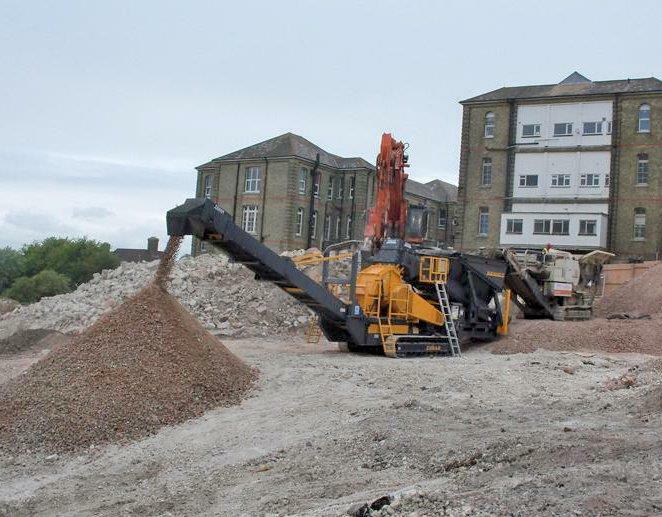 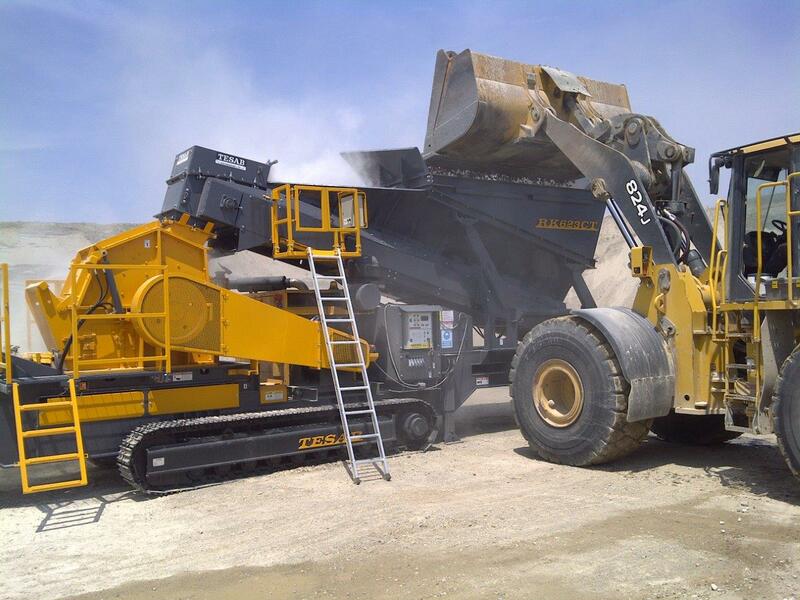 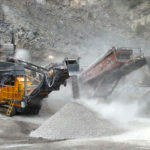 Due to the unique design of the 623 crusher unit, an exceptionally good cubical shape and high reduction rate can be easily achieved and the reliability and consistency of this machine makes it unrivaled in its field. 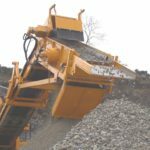 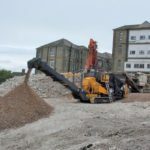 The 623CT features a heavy duty impact crusher unit with 1100mm (42”) diameter rotor with extra crushing and shaping path. 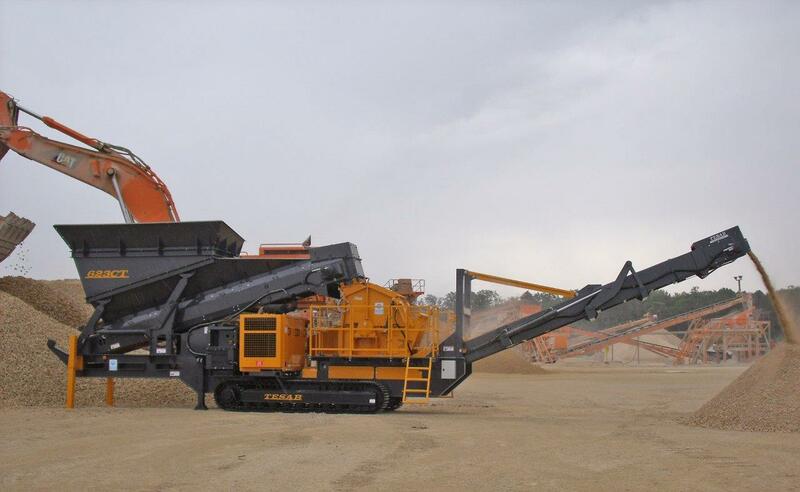 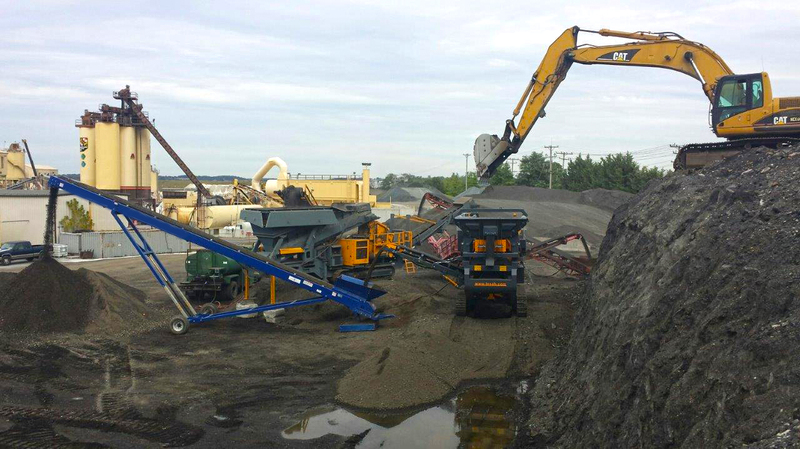 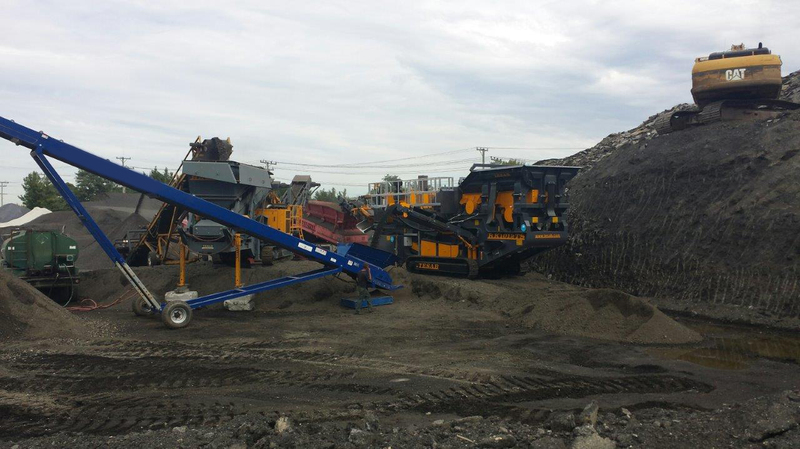 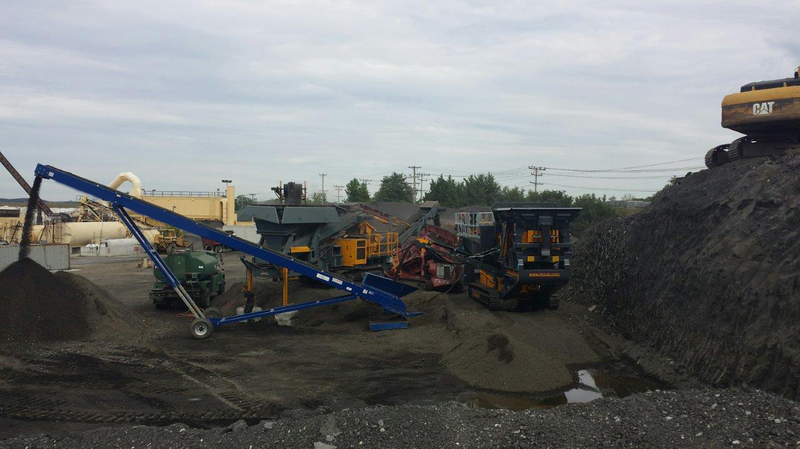 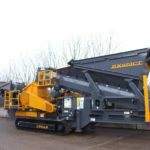 Suited for both Secondary and Tertiary applications the 623CT can work standalone or integrate easily into existing Crushing and Screening operations.